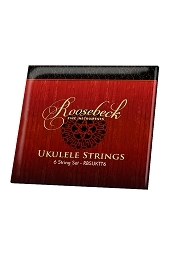 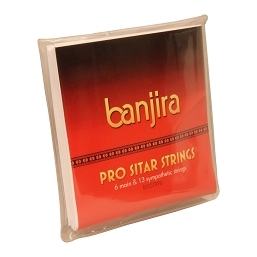 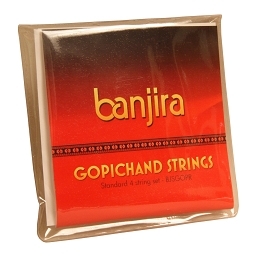 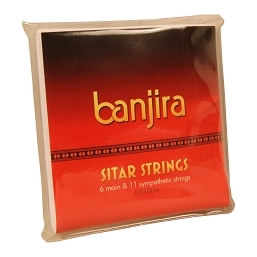 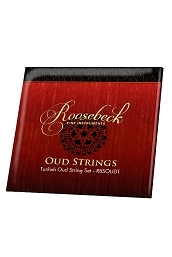 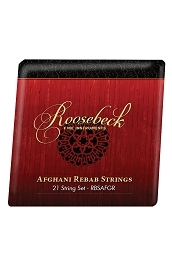 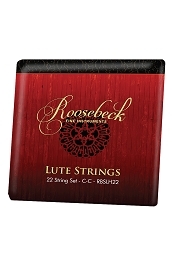 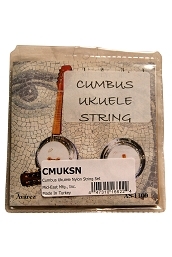 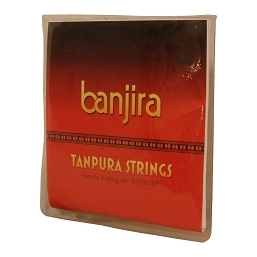 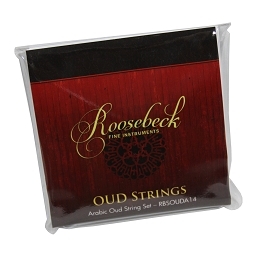 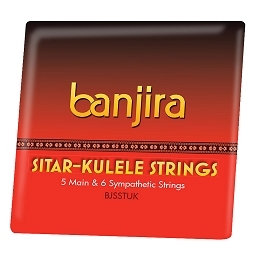 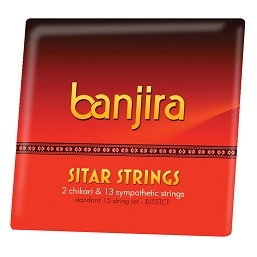 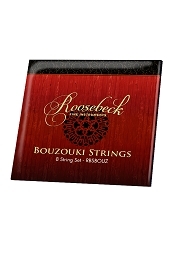 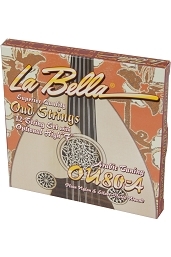 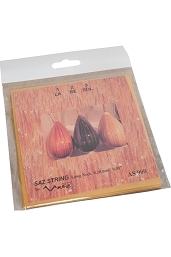 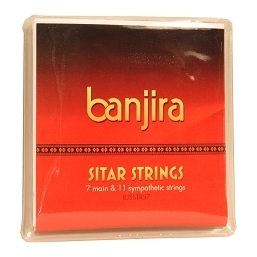 Specialty strings and string sets for all your Ethnic Musical Instruments. Choose from the list on the left or use the search. 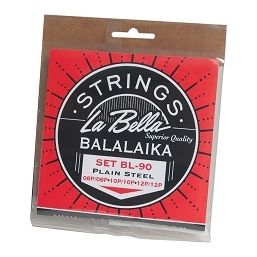 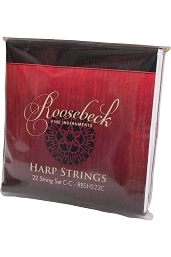 If we don't have the ethnic string or string set you need - just drop a line to Customer Service and we'll see if we can get you the strings you need for your specific instrument.